Do not use the built-in webcam in most Windows laptops. A lot of these cameras are really cheap, and the maximum resolution of the video is typically 640px by 480px which will give you very pixelated photos. Skip the built-in webcam and get a high-quality USB webcam. The Logitech 9000 and Logitech C910 are the most popular webcams for Sparkbooth. Only install the drivers for these cameras, and do not install the accompanying software - they tend to interfere with the performance of the webcam. Some Sparkbooth users prefer the older Logitech 9000 over the newer the Logitech C910, because of its reliability. I have not experienced any failures of the C910, but it has been reported at the Sparkbooth support site. If this happens to you, it is a good idea to have a backup webcam ready as a replacement to swap out the failed webcam. For Mac laptop users, the built-in webcam or iSight is much better than the built-in ones for Windows laptops. But a USB webcam can still improve the video. There is an issue using a USB webcam on Macs with a built-in webcam, Adobe AIR only sees the built-in camera. Try these workarounds - be warned, it doesn't work for all Macs. Also for Mac users, do not install Adobe AIR 3.2 - it does not scale the video correctly so everything looks squished. Rollback to Adobe AIR 2.7.1 to fix this. If your guests are moving around a lot when photos are being taken and resulting blurry photos, try turning on the countdown in-between shots - it will let them know to get ready before the next shot. Finally, lighting is very important when using a webcam. Check out these lighting tips which will help improve the video and photo quality. June 31, 2012. Fix updated to use Adobe AIR 3.1 instead of 2.7.1. AIR 3.1 does not have the video distortion issue, and allows you to select from multiple webcams. 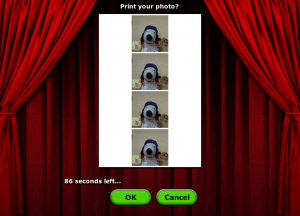 Or upgrade to Sparkbooth 3.5 or later which has controls to adjust the distortion. Uninstall Adobe AIR 3.2. Run the Adobe AIR Uninstall in Applications > Utilities folder. After Adobe air 3.1.0 is installed, run Sparkbooth and the video will be fixed. Do not update Adobe air to 3.2 when prompted. If you want to disable these prompts, see "Disable automatic updates of the runtime"
I need help testing the "Send It Later" feature in Sparkbooth 3.4. This new feature will allows you to queue up photos, and send them later when you have an internet connection. 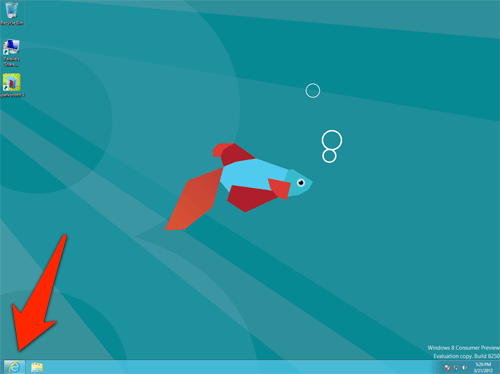 April 2, 2012: 3.4.2 Update. Tweak photo info text in Send It Later. Check for internet connection with Send All action in Send It Later. 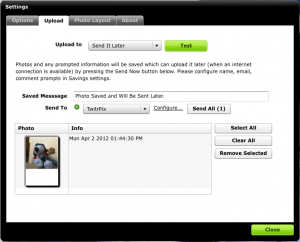 March 30, 2012: 3.4.1 Update. Fixed a couple issues with "Send It Later". Added option to automatically queue failed uploads to "Send It Later". Added online check at start to warn if an uploader is selected while there is no internet connection. 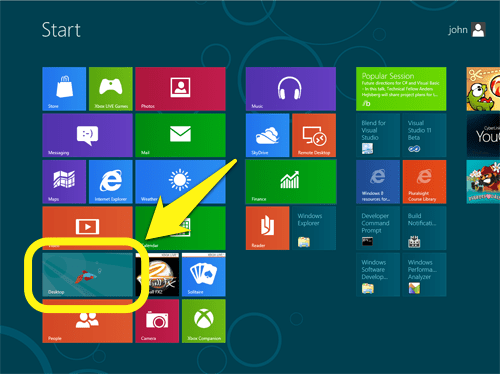 Click the Download button to get the Sparkbooth installer and run it. And that is it! 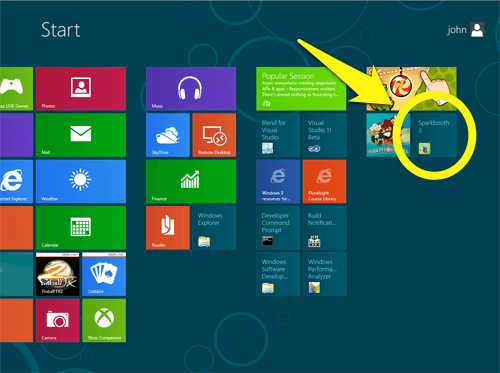 You will see a Sparkbooth icon installed on the Start screen, which you can use to start Sparkbooth. You will want to make sure there are no other applications running in the background. Press alt+TAB to see what applications are running. Tab through each application, and press alt+F4 to close it. This will prevent other applications from using up CPU and network resources while Sparkbooth is running. Updated to 3.3.2 on 3/17/2012. Changes include clean up of photo album, improved handling of loading corrupted overlay or background images, and improved error logging. Click download button below to update. Updated to 3.3.1 on 3/16/2012. Changes include optimized photo album loading, improved offline messaging, fixed license issue for Mac (Snow Leopard and Lion). Click download button below to update. 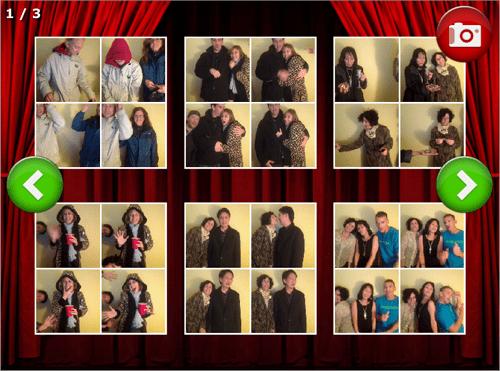 I need help testing the new photo album feature in Sparkbooth 3.3. This new feature will allow your guests to browse through the previous photos taken, and they can print or send them to their Facebook, Twitter, or email accounts. Here is a quick demo.